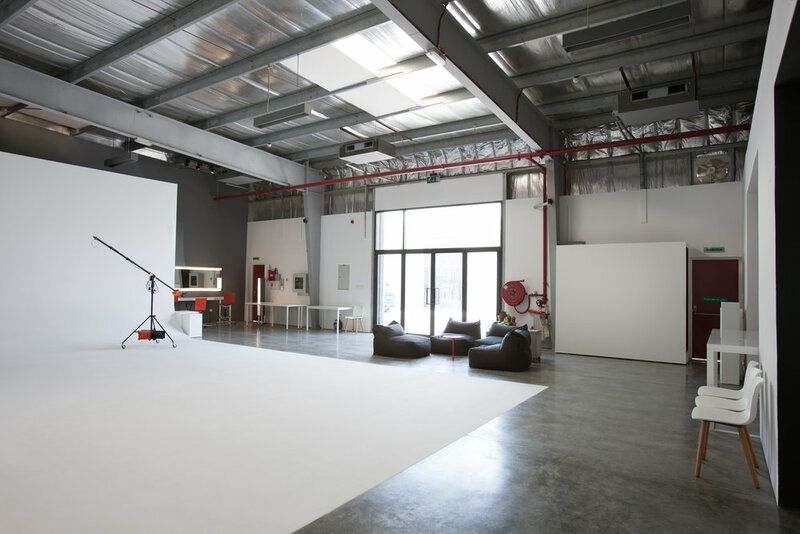 Studio A, previously known as warehouse 7, is a favourite amongst local and international fashion photographers. A calm vibe and “just right” conditions and facilities allow photographers, directors and their creative teams to get down to work and achieve their creative goals. This private space, feels like a boutique studio, yet houses a very large and drive in infinity cove, as well as other impressive facilities.